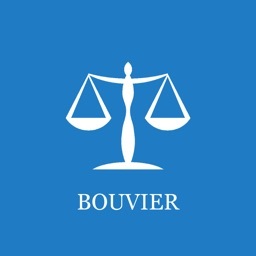 Bouvier's Law Dictionary is a set consisting of two or three books with a long tradition in the United States legal community. 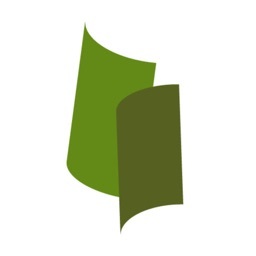 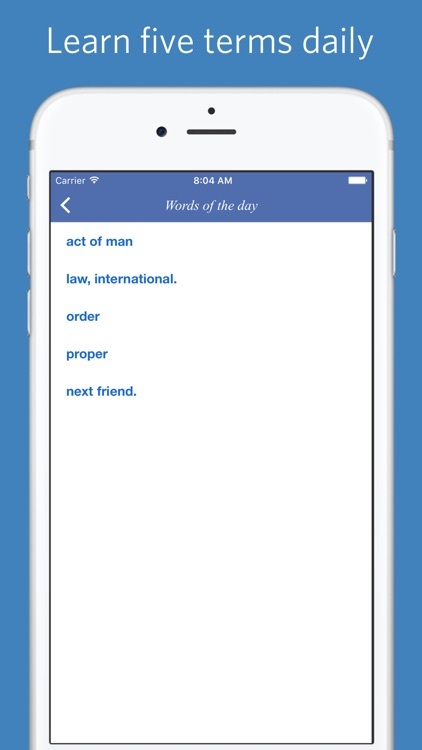 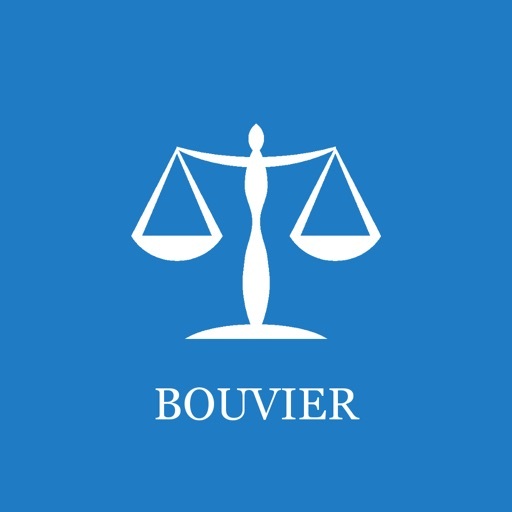 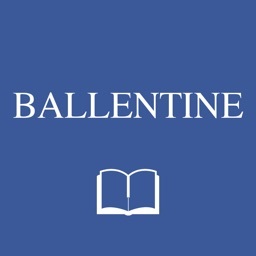 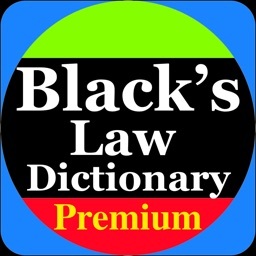 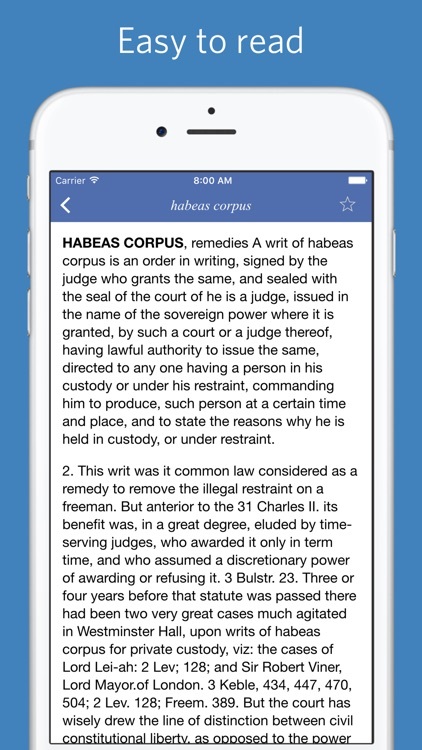 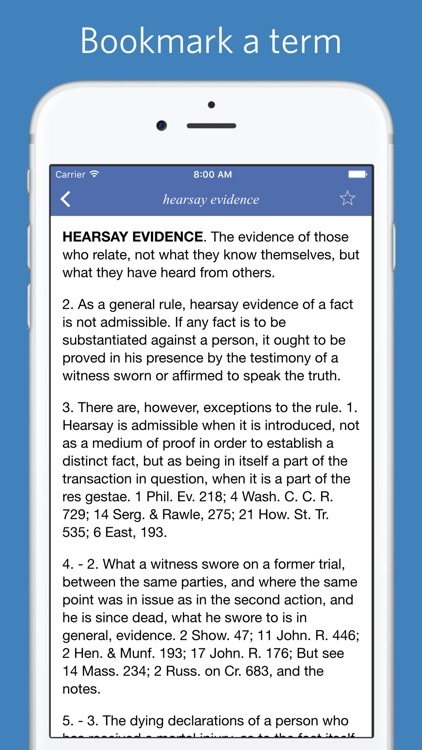 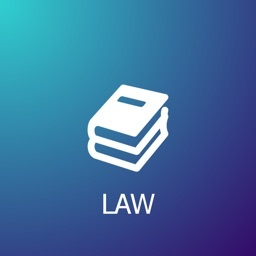 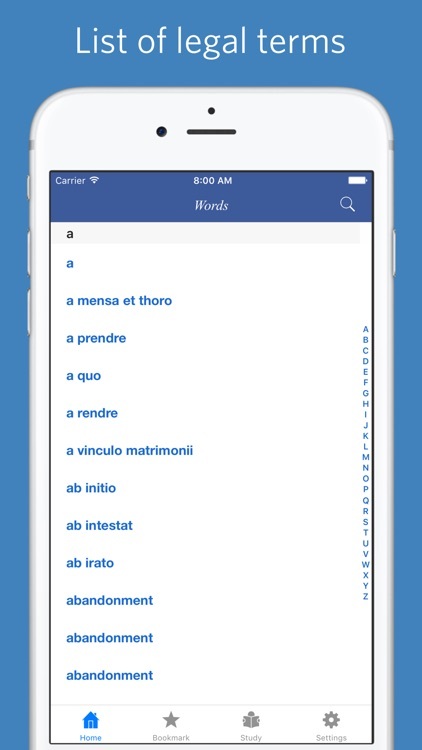 This app provides an offline version of Bouvier's law dictionary. 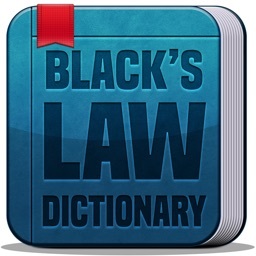 It includes over 6600 legal terms.